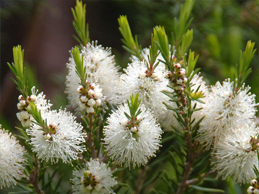 Tea Tree oil is now known as an antifungal agent and is widely used for many skin related problems. Terpineol is responsible for many of the therapeutic benefits of Tea Tree oil. Tea Tree oil (applied topically) may inhibit detrimental fungi on the skin. All our essential oils are 100% steam distilled.